E is for Explore! : Is your number 2? Also, check out Is your number 18?! 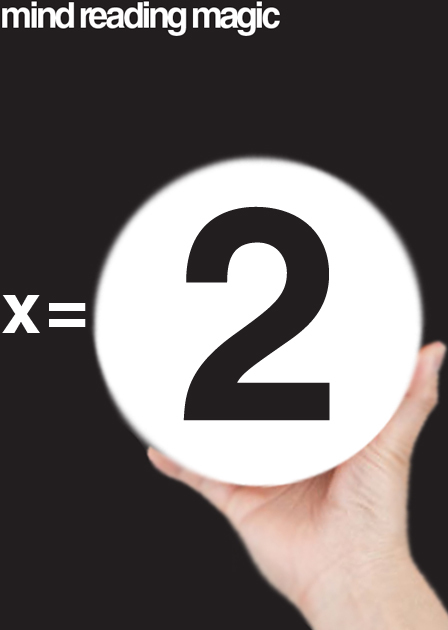 Visit The Math Lab for the algebra behind this math magic!